Are you looking for movers in Gaithersburg, Maryland? When moving day is here and you need movers today! Looking for a mover that will treat your items as their own? From office and residential moves to containerized storage and professional packers, Blake & Sons Moving & Storage is the moving company to answer to all your moving and storage needs. Call us today and lets schedule a free estimate! Home to the National Institute of Standards and Technology (NIST) and other major companies like IBM and Lockheed Martin, Blake and Sons Moving and Storage is honored to service the City of Gaithersburg, MD and its surrounding areas for all of its moving and storage needs. With experienced movers that Gaithersburg, MD can count on, Blake & Sons Moving & Storage ensures your move is done professionally and on time. Located in Montgomery County, our team is like no other moving company in DC Metro area. Our moves are professional, careful, and quick, as we all want to minimize the chaos of a move and the risk to your loved possessions. Don’t trust your move to just anyone. We’ll make sure your office desks and chairs don’t get scratched, your Great-Grandfather’s antique cuckoo clock won’t lose its beak, and your family heirlooms make it to your destination without harm. Do you need Long-Term Storage? Self storage is a pain to load and maintain! 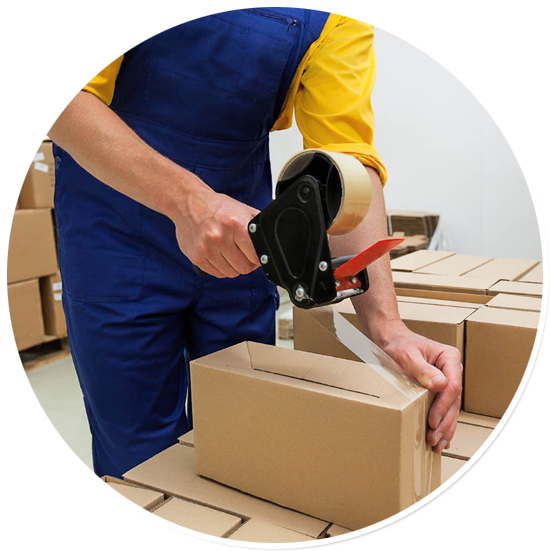 Overtime it’s also very risky to your goods as moisture, critters, and bugs can get in there to destroy your goods! We understand that each and every move is different. The team at Blake & Sons Moving & Storage is dedicated to your move, providing you with a customized full service for all your moving services and containerized storage needs. This ensures your move is as seamless as possible and hopefully less stressful! Do you already have a truck? Our professional packers are here to help! 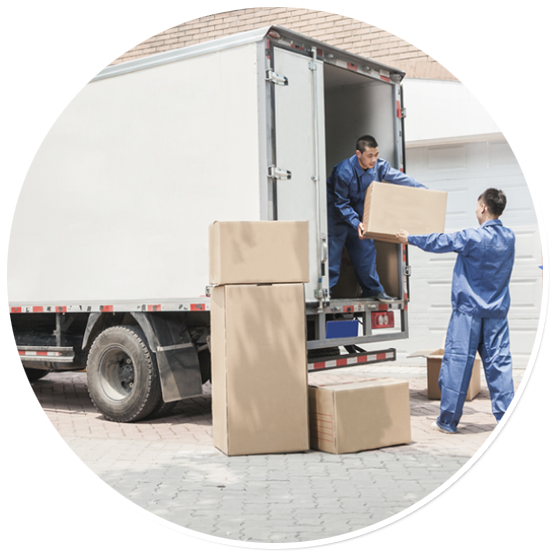 If you have a truck and just need a helping hand with packing and loading, our movers are here to help! Lakeforest Mall, Flee Feet in Gaithersburg is like an Aladdin’s magic lamp for shoppers, whether you are looking for a trendy or retro clothing piece, these are terrific shopping options. Did you know every winter Gaithersburg lights up in an extraordinary 365 display lights and 65 animated vignettes through Seneca Creek State Park? This is totally worth your time. Whether you are visiting Gaithersburg for business or leisure, make sure you spare a visit to its famous attractions, including RIO Washingtonian, Gaithersburg Community Museum, Kentlands Mansion, Bohrer Park at Summit Hall Farm to name a few. One thing Gaithersburg is not short on is entertainment. Every fall, the city organizes the Annual Montgomery County Agricultural Fair that features specialty foods, carnival rides, and other activities. Then Shaker Forest Festival that showcases 18th-century outfits, rich food and more. So, if you are planning your move to the city, then you may want to hire the professional packers and movers. In such a case, you can count on Blake & Sons Moving & Storage.